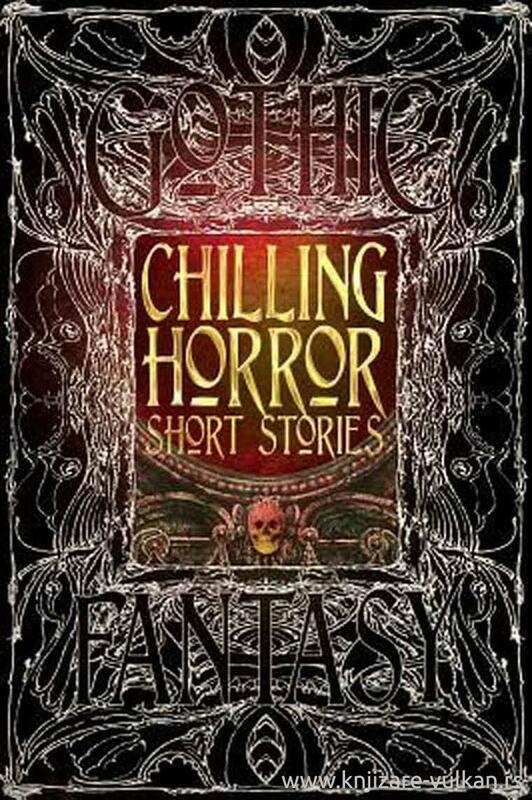 A deluxe edition of original and classic short stories, packed with monsters, vampires and a host of weird creatures. Tales of shadows and voices in the dark from the likes of H.P. 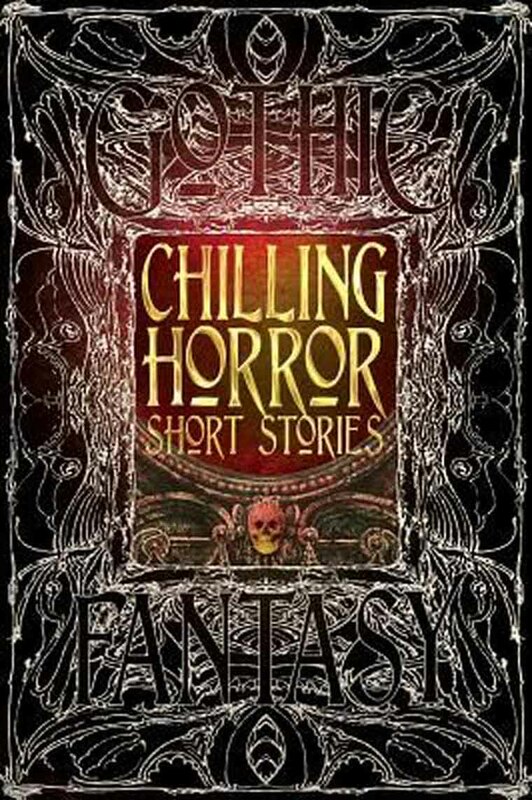 Lovecraft, Edgar Allan Poe, Mary Shelley, Bram Stoker, Nathaniel Hawthorne and William Hope Hodgson are cast with previously unpublished stories by some of the best writers of horror today.